Do you believe in ghost stories? 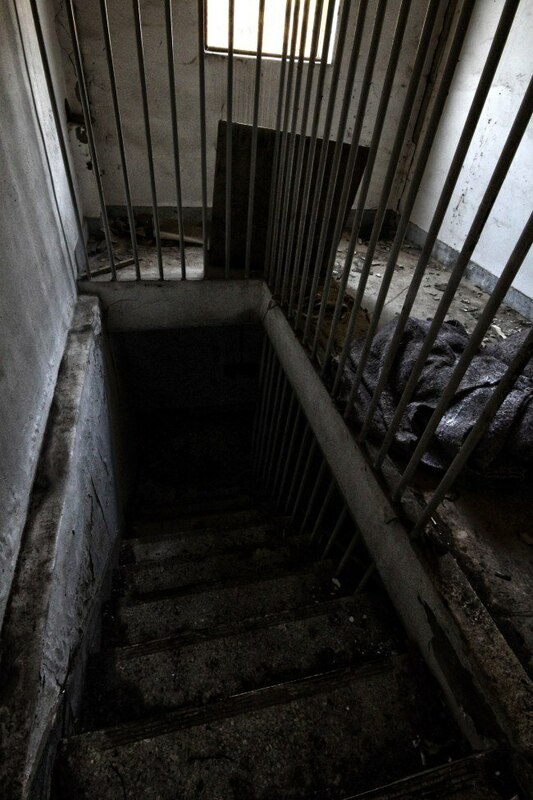 This haunted asylum in Korea is so famous that thousands of people break into it each year just to find ghosts. 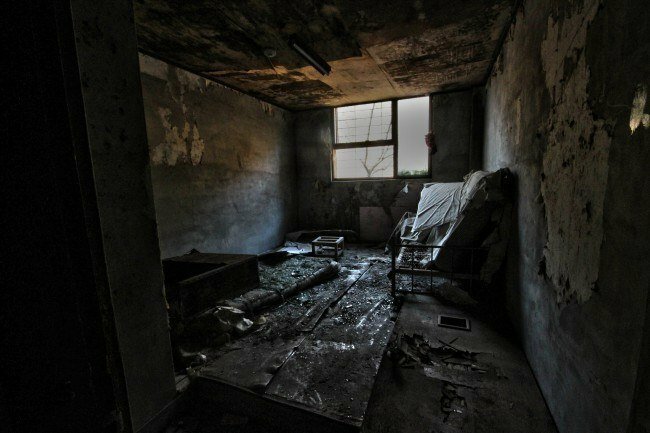 The Gonjiam Psychiatric Hospital in Gyeonggi-do, South Korea, certainly has every feature and element a building needs to be considered frightening. 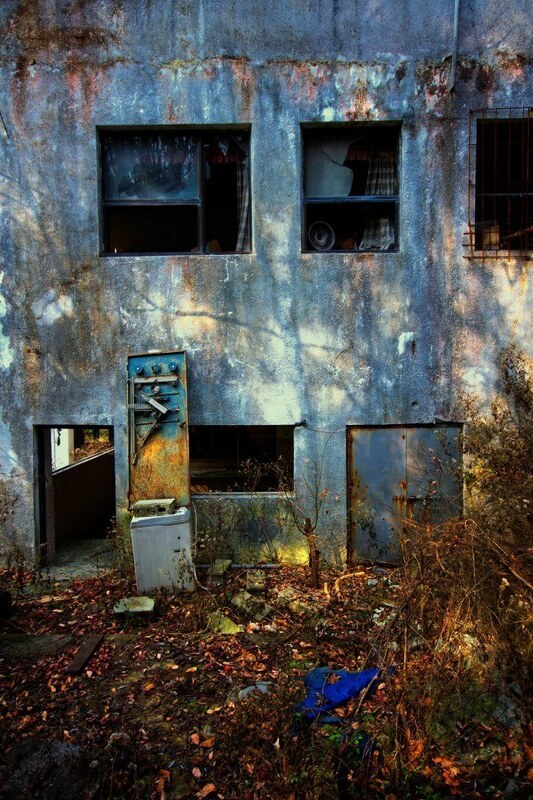 If just the appearance of the building doesn’t send shivers down your spine, its story will certainly have you thinking twice before you enter. 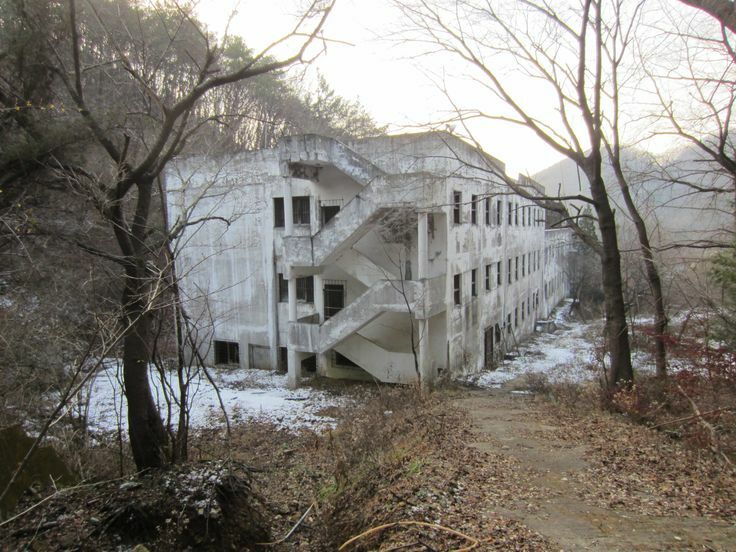 Believe it or not, the Gonjiam Psychiatric Hospital was fully operational in 1995. We’re talking doctors, nurses, patients, the works. 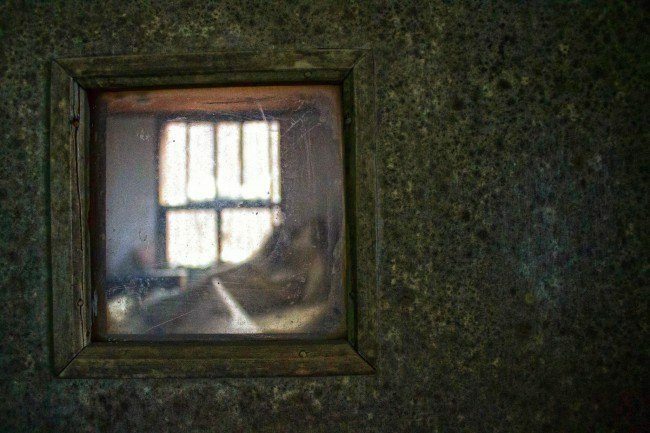 According to legend, its owner was clinically insane and kept many of his patients prisoner. 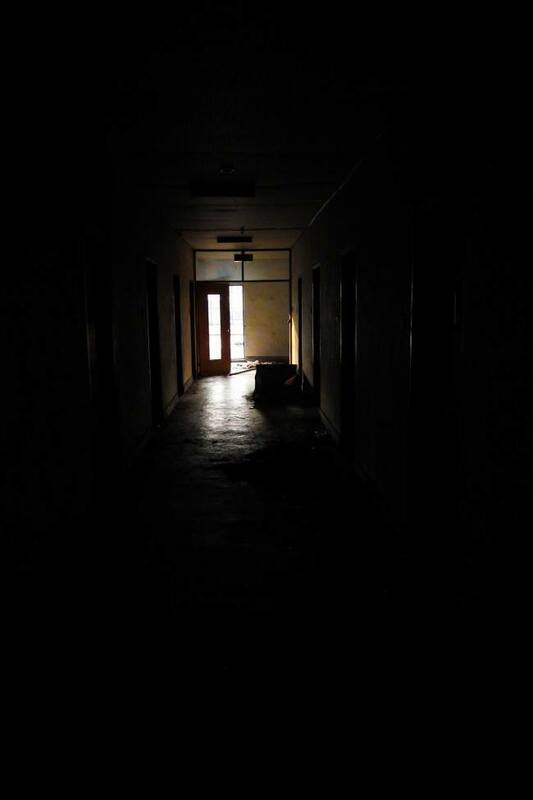 When government officials came to investigate the many mysterious patient deaths, the owner ran away to America. The owner’s flight to America was in 1996. 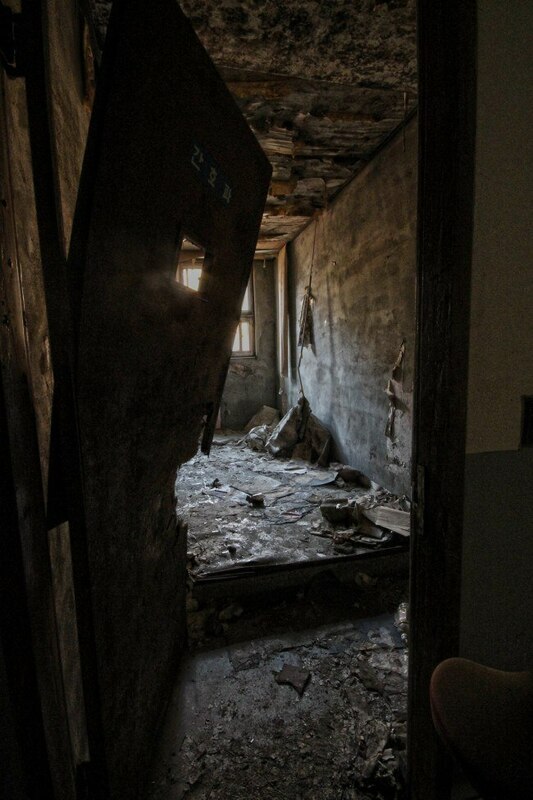 From then on the hospital was abandoned. 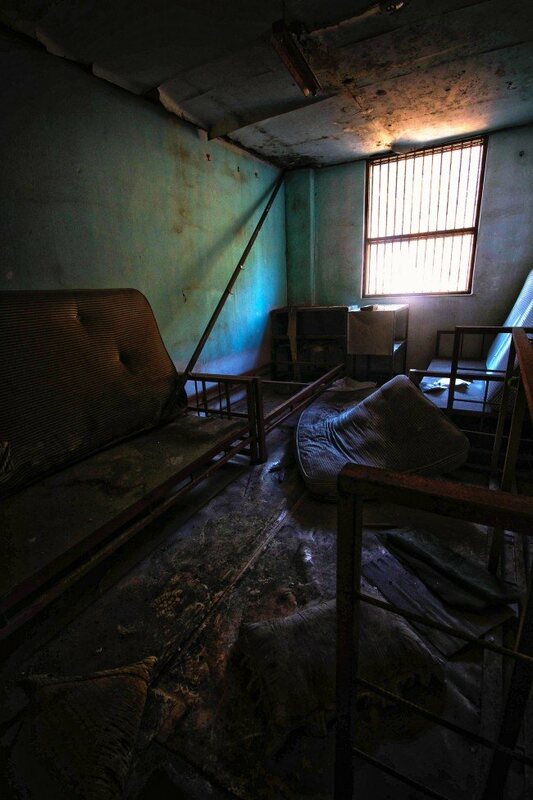 The mattresses, medical equipment, and everything else were left to nature’s wiles. Certainly, the past decade has done a number on the building, leaving it a creepy shadow of what it once was. 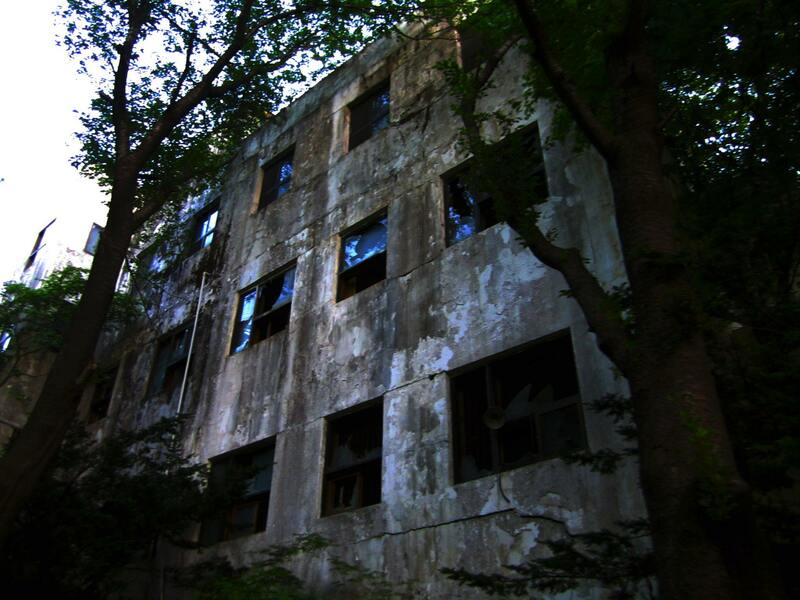 Now it’s known as one of South Korea’s three most haunted areas. Whether you believe in ghost stories or not, you can’t deny that this is definitely one of the eeriest buildings around.